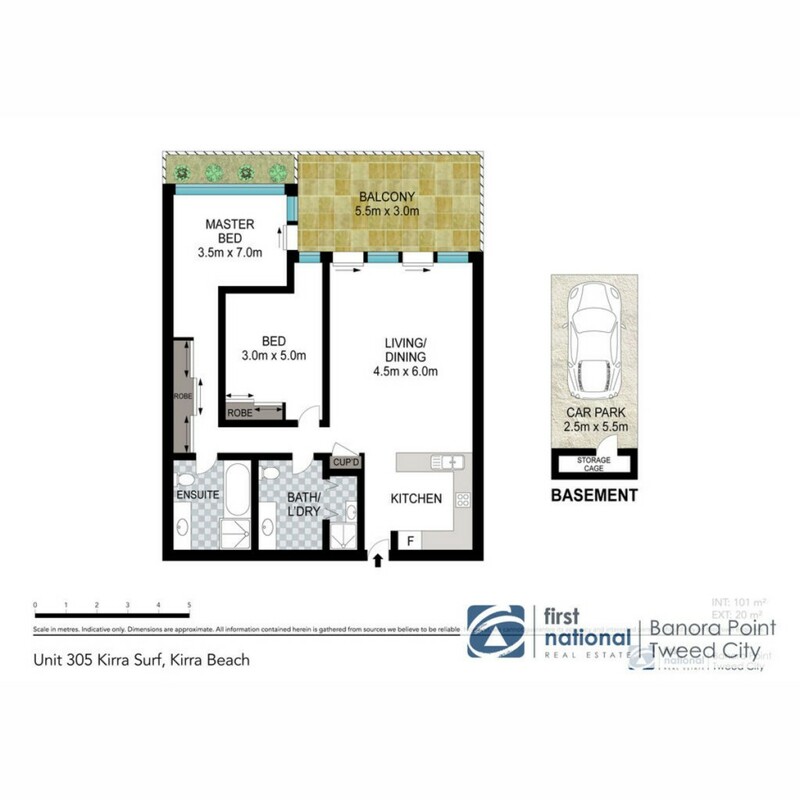 Ideally situated overlooking the famous Kirra Beach, this 4th floor apartment offers the most desired apartment configuration with ocean views from both bedrooms and the main living area. This beachfront apartment has been designed for easy care living featuring a large balcony offering 180 degree coastal and city views. *Heated infinity pool, gymnasium, sauna, BBQ area, landscaped grounds, surf board storage, secure basement carpark with storage cage, intercom, lift access, professional on-site management.